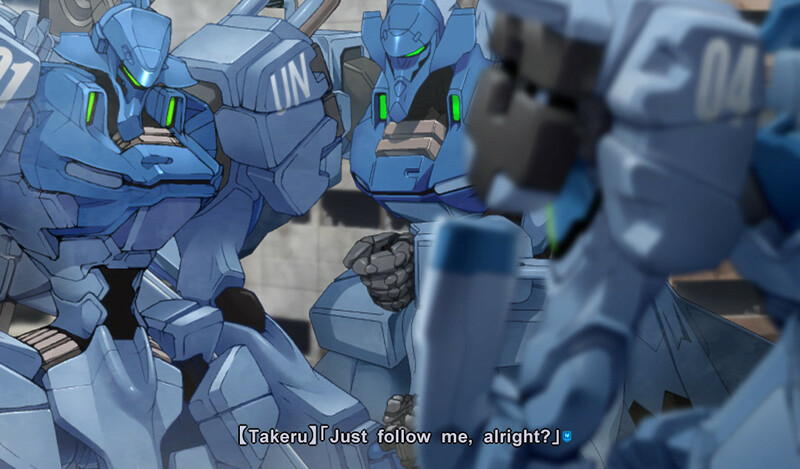 European publisher PQube has revealed the release date of Muv-Luv and Muv-Luv Alternative for the Vita. It will hit June 8 in Europe and June 12 in North America, both physically and digitally. 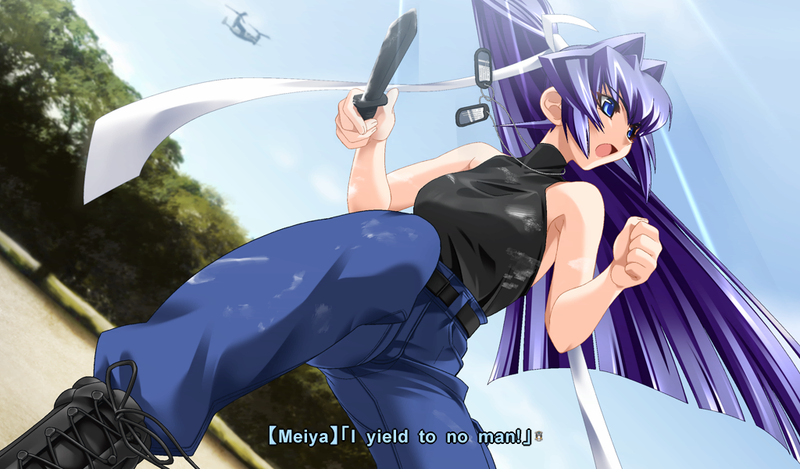 Though releasing as two games, the first title Muv-Luv includes two storylines called ‘Muv-Luv Extra’ and ‘Muv-Luv Unlimited’ with the second game, Muv-Luv Alternative, finishing the visual novel trilogy. Though no price has been listed for the digital versions, both games are listed on Amazon for $50 in North America. 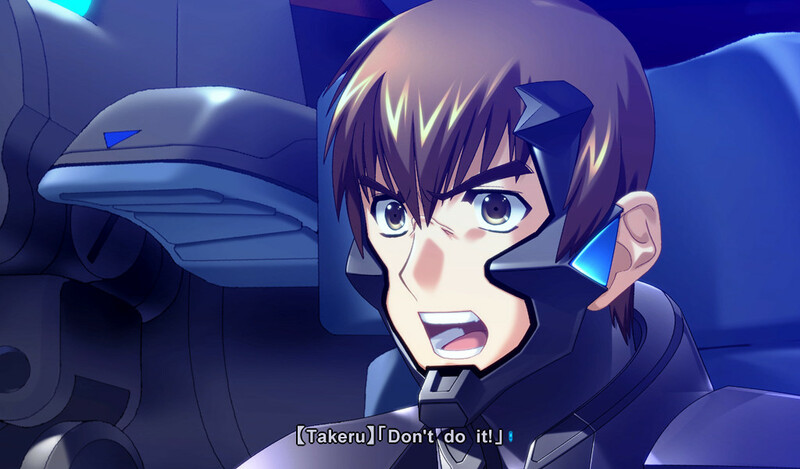 For now, check out some screenshots and trailers for the two upcoming Vita games.